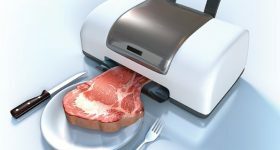 Giuseppe Scionti, founder and CEO of NovaMeat, a Spanish bioengineering startup, has developed a synthetic, 3D printed vegetarian steak which mimics the texture of beef or chicken. 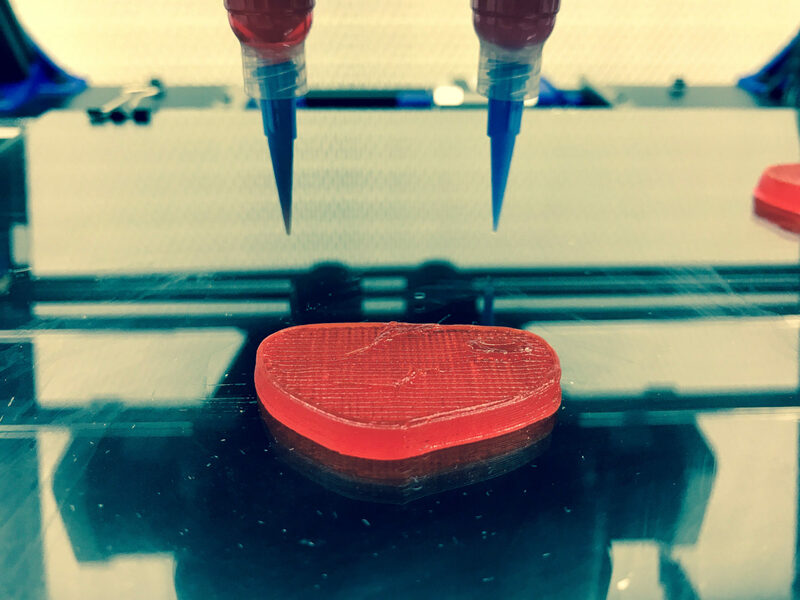 Scionti has created a reddish paste including ingredients such as rice, peas, and seaweed protein – all containing amino acids with nutritional properties – which is then shaped into a fillet using a customized 3D printer. This unique invention was birthed in an effort to decrease the negative impact of animal farming while providing an alternative to other meat-free food products. 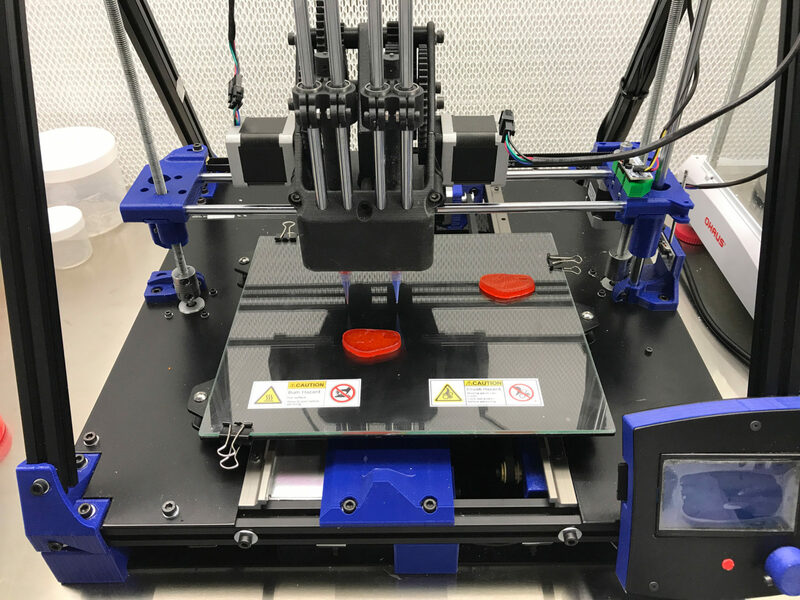 “The project was born from my personal challenge while I was working in Barcelona and the first prototype of vegetable meat was created using a 3D printer [from] the Cim-Upc technological institute,” explained Scionti. 3D printing the plant-based steak. Photo via Giuseppe Scionti. Scionti primarily mixed protein content with a paella colorant, which resulted in a gelatinous red substance. He then went on to produce a plant-based steak and chicken breast substitute without any colorant – which has been taste-tested. 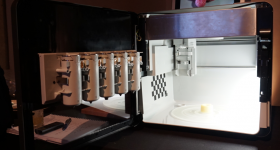 The 3D printer used within this process used syringes containing the food paste. 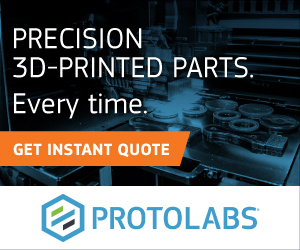 According to Scionti, additively manufacturing 100 grams of vegetable meat costs just under $3 and takes approximately 30 minutes. In addition, this price is said to decrease upon commercialization due to increased volume production. 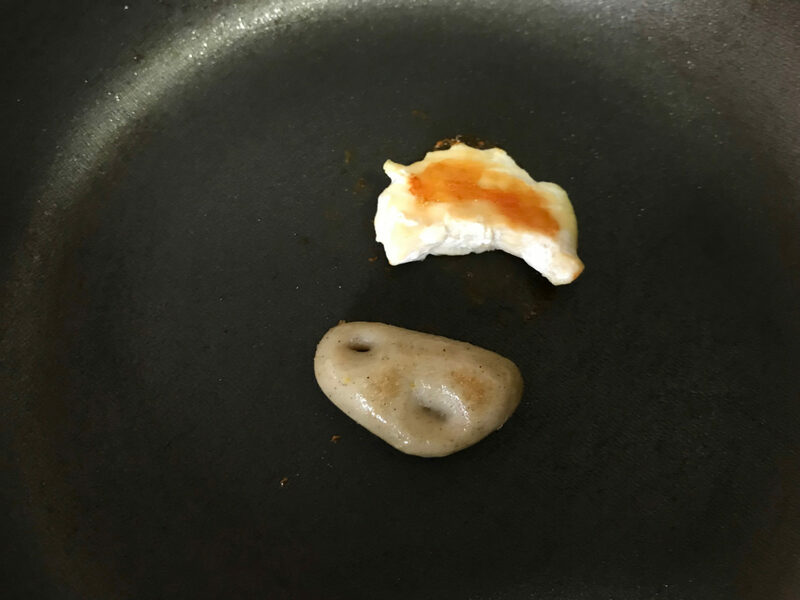 The 3D printed meat-free chicken breast cooked like ordinary meat. Photo via Giuseppe Scionti. 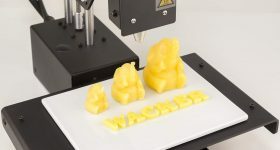 The food industry has had various encounters with 3D printing. 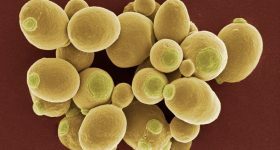 Previously, the University of Washington’s researchers presented a novel way to ferment yeast with a 3D printer. 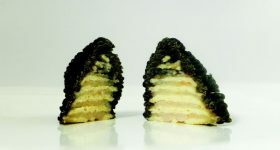 Prior to this, Germany’s Biozoon has 3D printed ‘Smoothfood’ to help feed the elderly. 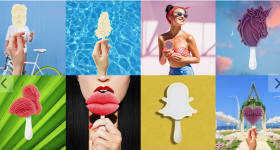 Furthermore, Munich-based chemical company Wacker its new “Candy2Gum” process which uses food resins, to make chewing gum. 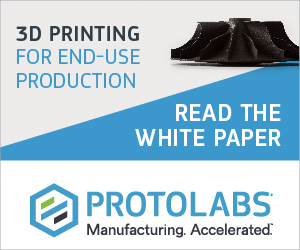 With the accelerating rate of additive manufacturing, it is certain that new innovations in the food market and bioengineering will continue to arise. 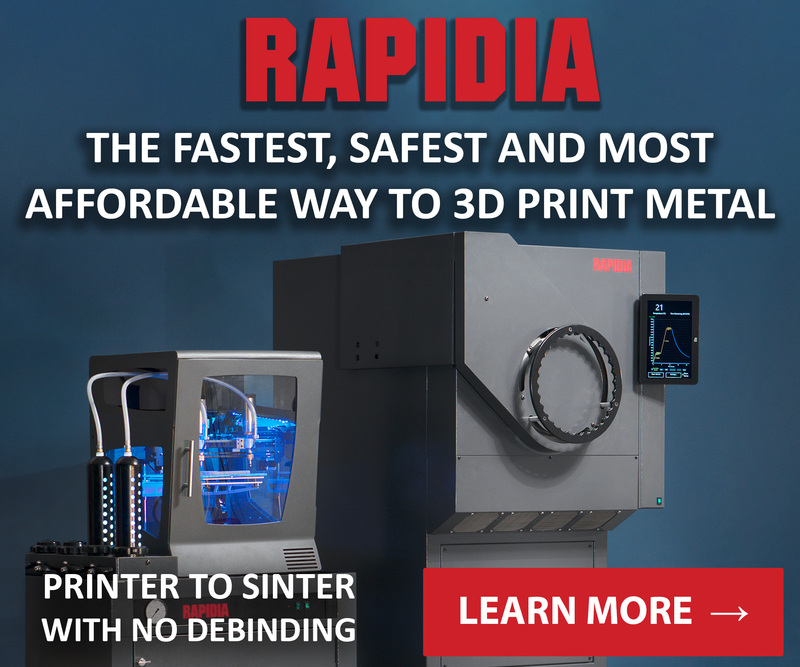 Keep up with NovaMeat and the latest additive manufacturing developments by subscribing to our free newsletter. Also, follow us on Twitter and like us on Facebook. 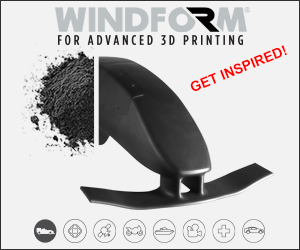 Featured image shows the 3D printed steak. Photo via Giuseppe Scionti.